If you’ve spent any time on social media, you may have heard that many moms make money blogging. In fact, thousands of people are doing it on a part- or full-time basis. Some have even turned their blogs into a six-figure business. As nice as that sounds, most of us wouldn’t complain about just a few hundred extra dollars every month. Turns out that may actually be more attainable than you thought. Jenny Weg is a new mom and blogger over at JennyWeg.com who uses her blog to bring in extra money for her family. Managing life as a career woman, part-time blogger, and full-time kiddie wrangler is an impressive feat. 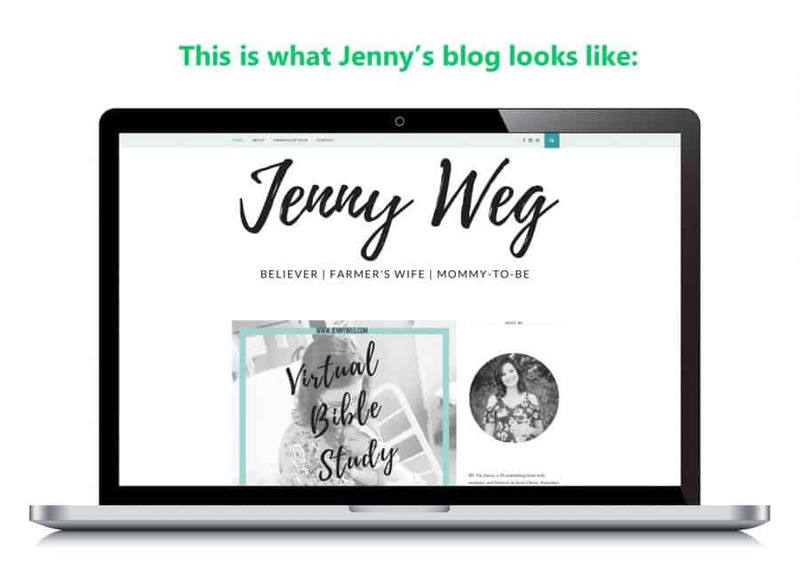 Let’s take a look at how moms make money blogging, and how you can follow Jenny’s lead to build a profitable blogging business of your own working online. As a blogger, Jenny writes about and shares things she loves, like parenthood, working from home and how moms make money blogging. On her moms blog, she posts regular updates on her adorable daughter, Addison, her family, and her experiences as a new mom. But how does this amount to a nice income for Jenny and her family? Jenny’s success didn’t happen by mistake. She had her blog for over 18 months before she decided to switch from hobby blogger to a more business-oriented approach. In December 2017, Jenny made roughly $2,000 from her blog in addition to her and her husband’s full-time incomes, the majority of which came from her virtual assistant services. “I landed all of my clients through relationships I have built from my blog,” she told us. In addition to offering virtual assistant services like social media management and content creation, Jenny makes several hundred dollars per month in affiliate revenue by referring readers to her favorite products and services. Life as a new parent can be hectic, to say the least. Add in a full-time job and side business and we just had to know: how does she do it all?! Jenny’s workday begins at 5:00 am. She spends one hour working on her own mommy blogging jobs, followed by another hour working for clients before heading into her full-time job. On her lunch break, she’s right back at it. So this mom blogger’s story has you fired up and ready to create a blogging business of your own. You’re already imagining the opportunities it would open up for you and your family. There’s only one problem. Where do you begin? 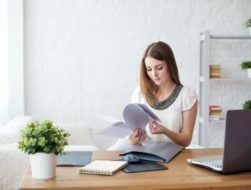 See how you can work from home and gain financial freedom by starting your very own mom blog (no experience needed)! Woohoo! Your download should appear in your inbox shortly. A good place to start when deciding on your niche is to look at where your skills and experience meet your interests. 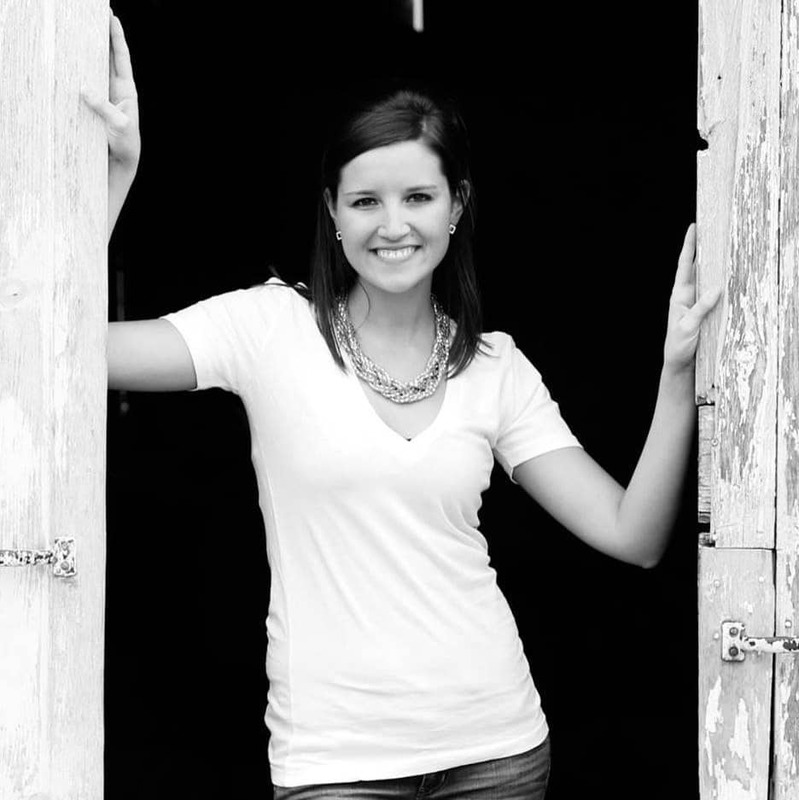 In Jenny’s case, she’s a new mom working full time and building her business on the side. Her content is based on her everyday life, which makes it relatable for women in similar situations. People on the Internet are selfish. It’s true! When we’re browsing online, we look for content that either a) entertains us or b) helps us solve a problem. For example, Jenny has an article on her site titled How We Survived 3 Months of Colic. Not only does she go into detail about her family’s experience, she also provides tips to help other new moms deal with a colicky baby. As a new blogger, driving traffic to your website is the key to growing your platform and building a profitable business. The best way to drive traffic early on is through social media. According to Jenny, 95% of her traffic comes from Facebook. However, in 2018, she’s focusing on growing her audience on Pinterest. 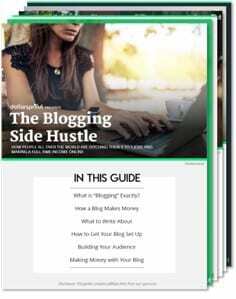 Blogging is one of most low-cost businesses out there. However, just like with any business, a little upfront investment can help get you started on the right track. Most recently, Jenny has taken a Pinterest design course to fast-track her social media growth in 2018. Consistency is key when it comes to building any online business. Progress may seem slow at first, but don’t let that discourage you from keeping at it. Showing up regularly was critical to Jenny’s success in gaining a loyal following and building trust with her readers. By the end of 2018, she plans to run her blog as a full-time stay-at-home mom. You can find Jenny on Facebook and Pinterest. 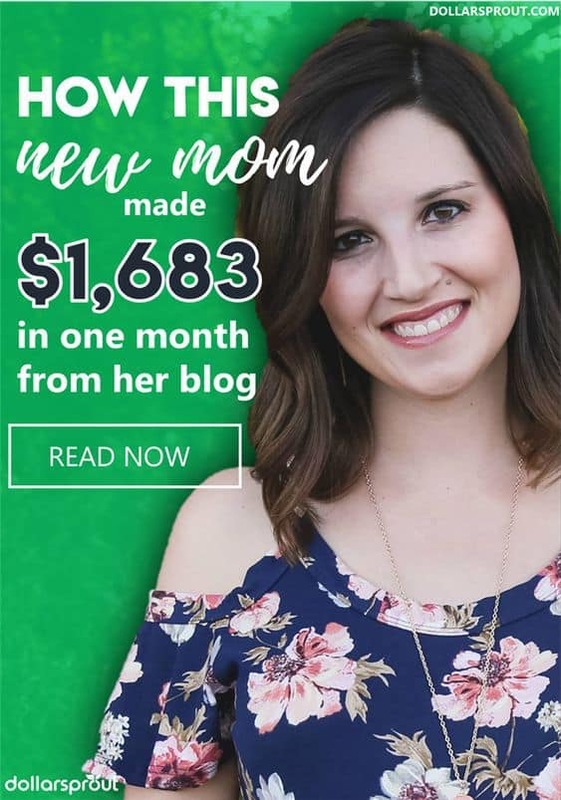 If you’d like to learn more about how moms make money blogging and starting your own blog, be sure to grab your free copy of our Ultimate Blogging Guide for Beginners. This sounds very appealing, but I am not sure what I could blog about. I have many and varied interests. If you want to work from anywhere in the world using skills you already have, why not become a virtual assistant? Believe it or not, VAs make solid money! We’ll walk you through how to get started.